The Canadian government has recently postponed once again, releasing the final cryptocurrency regulation as well as Blockchain-based companies, stating that no further update will be released to the public before the end of 2019. This decision is mainly based on the actual political context as the government is currently in pre-election mode and such moves have been put on hold. The first reactions are divided as some companies see in this an opportunity for the industry as the Canadian government is basically leaving the door open for less strict rules than those published earlier this year in their draft. On the other side, stakeholders are worried that this further delay will affect Canada’s position on the international cryptocurrency market. The BAC (Block Association of Canada) Executive Director, Kyle Kemper, declared: “The decision to delay the proposed regulations bodes well for the Canadian blockchain and cryptocurrency space. The government is committed to an innovation agenda and sometimes … it may be best to observe and intervene as little as possible,” saluting this way a controverted decision regarding the cryptocurrency regulation. 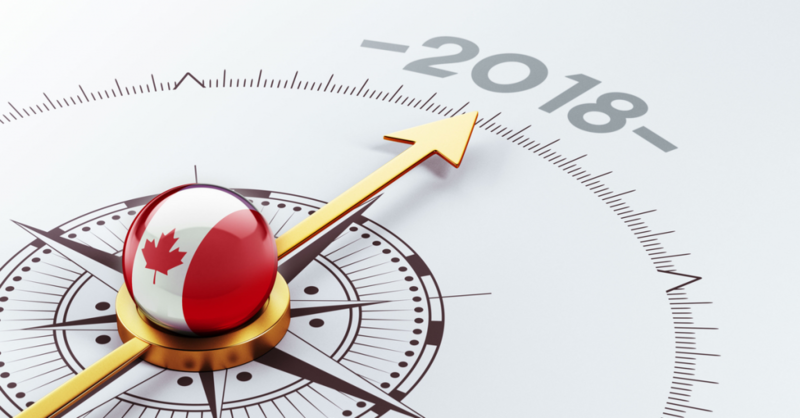 We are entering September and we can already say that 2018 has not been as expected for the cryptocurrency world global-wide. Canada though is through the top countries where crypto coins are gaining ground and popularity. The central bank agency of Canada has released a report in August this year, stating the country awareness and usage towards Bitcoin. The report is focused only on BTC, but it does reflect a highly-growing trend and it is just a matter of time before the agency will apply similar studies to cryptos like Ethereum or Ripple. A conclusion of the report is that the crypto awareness level has jumped with over 20 percent within a year, from 64% to 85%, making Canada an emerging market and leaving the place for stability and safety, despite the Government’s latest decisions. This could be the right moment to start trading cryptocurrency through a safe and reliable platform like BitCanuck.ca and within minutes own your share of Bitcoin or other top cryptocurrencies and rest assured you’re ready for the outcome of a positive cryptocurrency regulation decision.